FREE shipping with your order of both books. To inquire about bulk orders, please contact us. Order both books for just $30 and get FREE shipping. 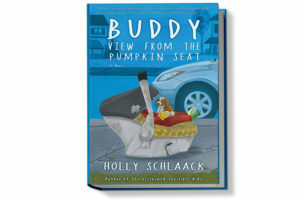 The latest book from author Holly Schlaack will be released March 1, 2018. 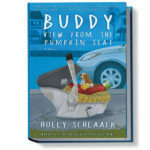 Order Buddy now for $14.95. 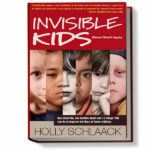 The first book from author Holly Schlaack, a revealing look at the foster care system. 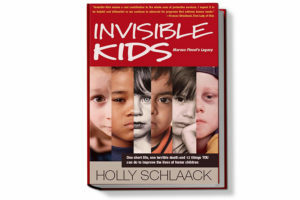 Order Invisible Kids now for $18.95.